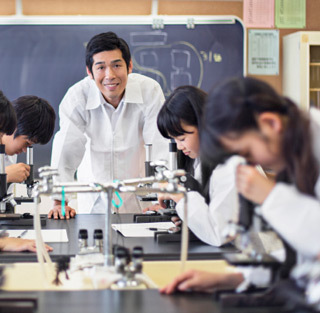 We Promote STEM Education by Connecting Students, Teachers, Businesses, and STEM providers with one another. The Partnership is a group of individuals who share the common goal of creating a workforce with the skills required to create and sustain a vital state economy. Currently, companies are hiring out-of-state workers for many STEM positions here in Michigan. Developing these necessary STEM skills involves P-20 education with a focus on communication, problem-solving, and innovation. 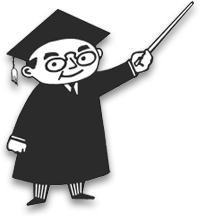 YOU can help bring quality STEM programs to Michigan. Donate your time, skills or make a financial contribution to help build a stronger future. 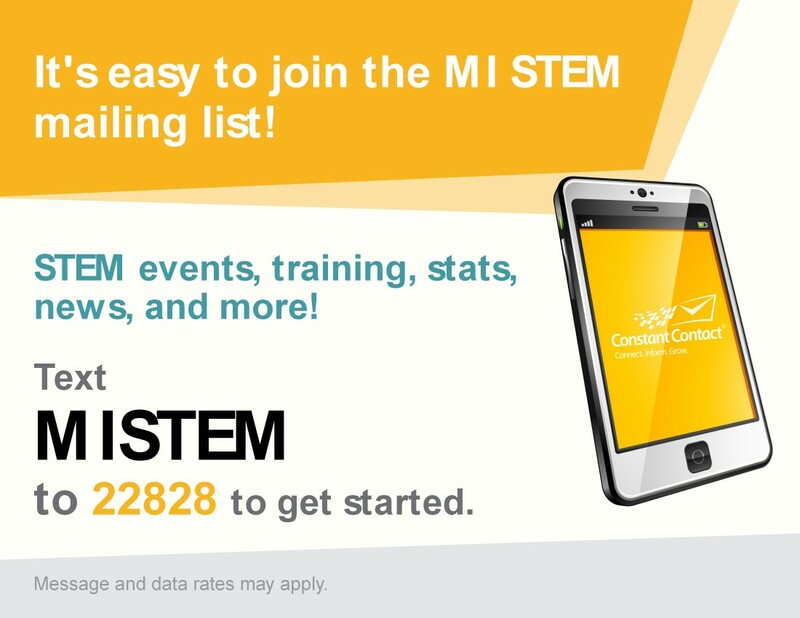 The contents of this webpage are Copyright © 2019 Michigan STEM Partnership . All Rights Reserved. The mission of the Michigan STEM Partnership is to provide statewide connections and communications between employers, educators, students and parents, community and professional organizations, and policy-makers, providing strategic support for the development of resources and programs that provide for the effectiveness and sustainability of STEM education and talent development.